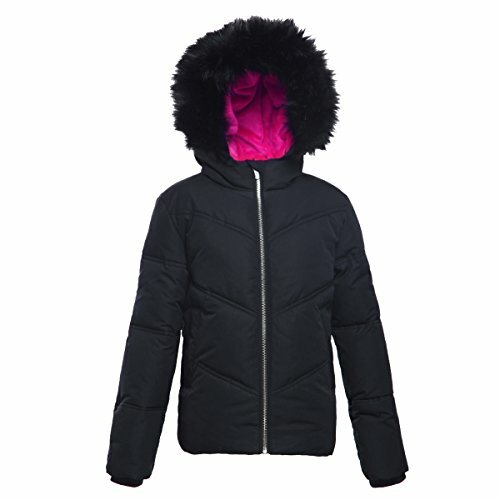 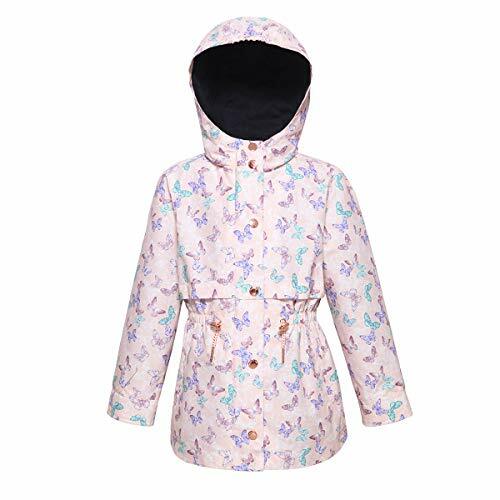 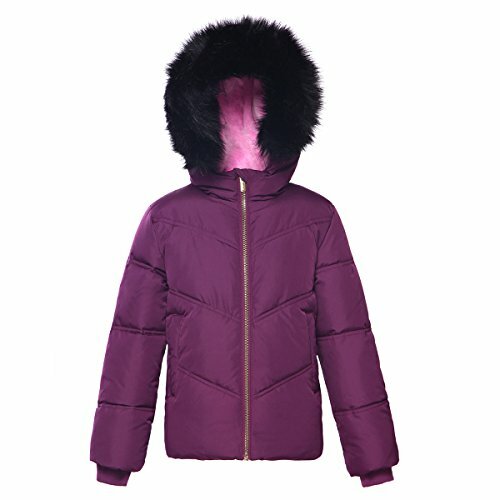 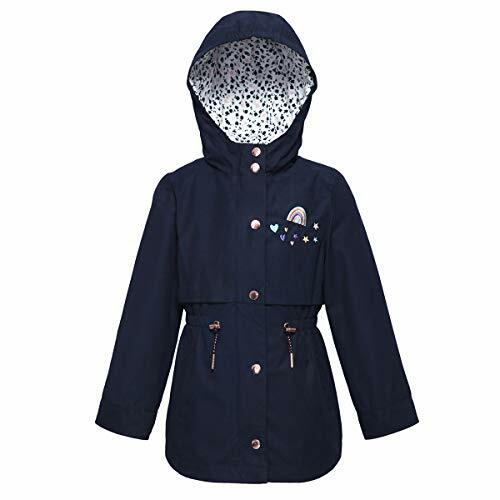 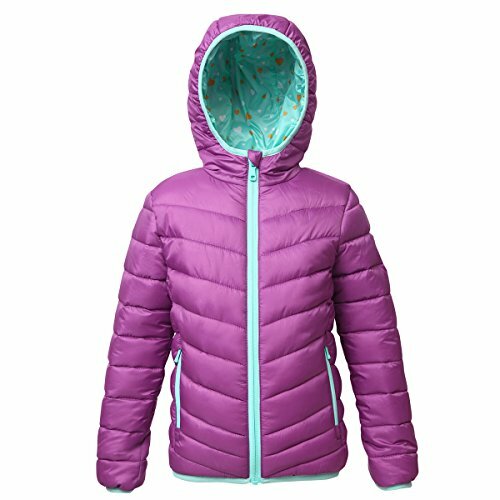 Extra Warmth - Quilted winter jacket for girls featuring standing collar with front zipper closure, on-seam zippered pockets and comfortable elastic cuffs which can keep hands warm; Low profile quilt pattern can create heat trapping down channels for extra warmth. 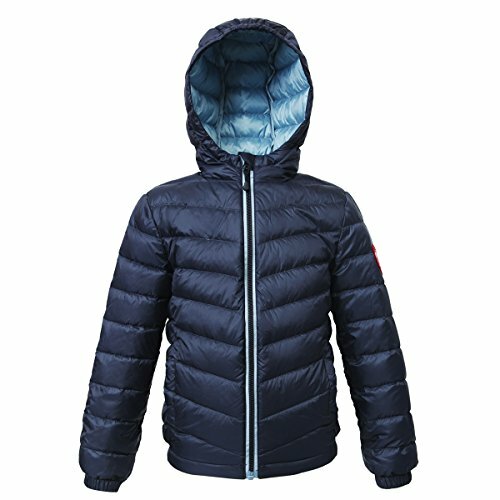 Premium fabric & down - Windproof fabric with high-tech workmanship with only 2-layer shell to hold down filler for extremely lightweight; Premium quality duck down/feather maintains high thermal performance in cold and wet conditions. 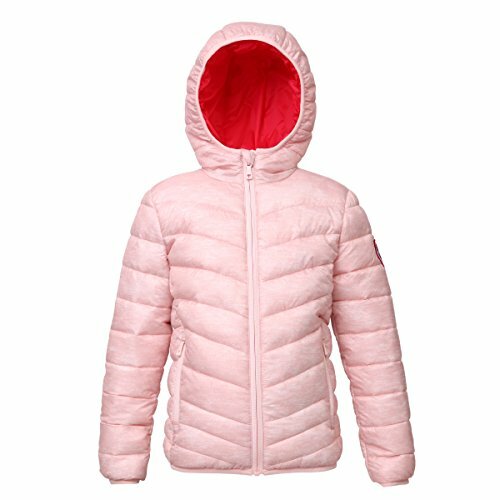 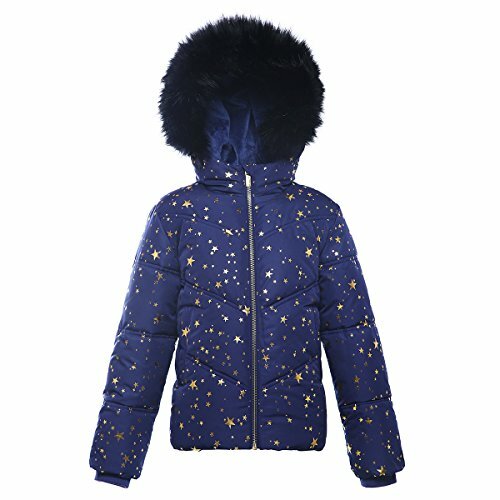 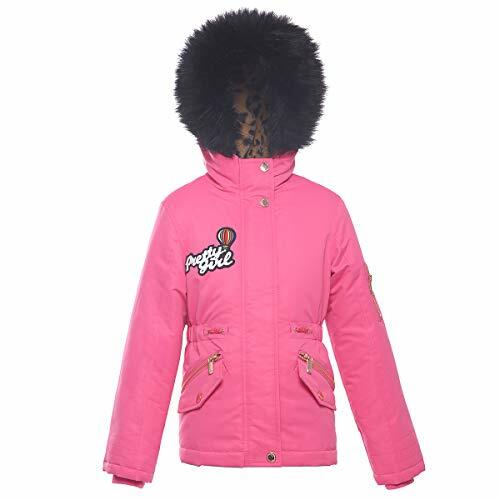 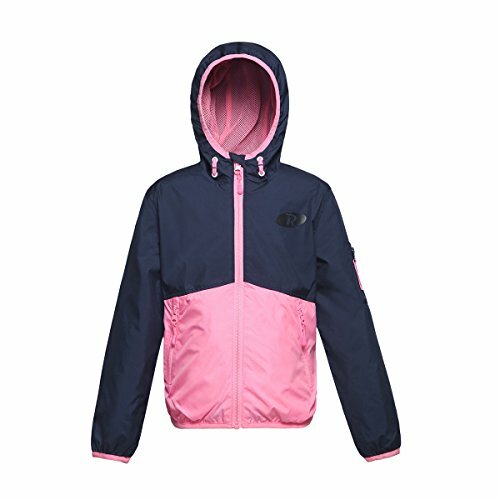 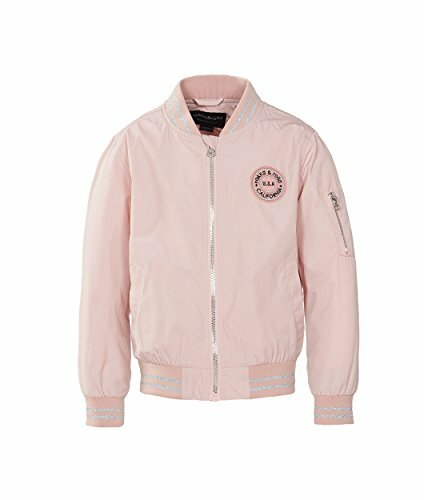 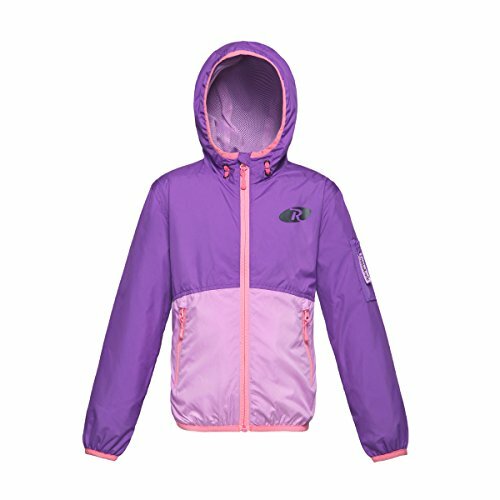 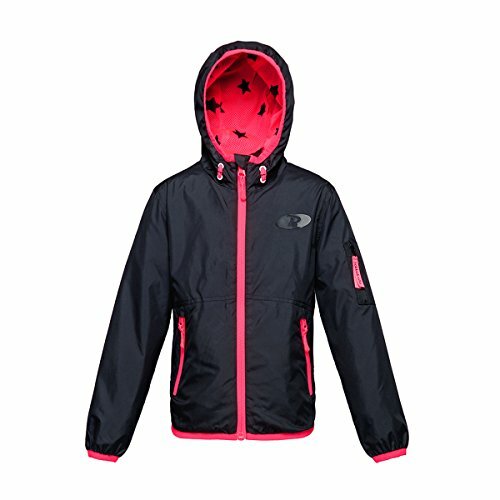 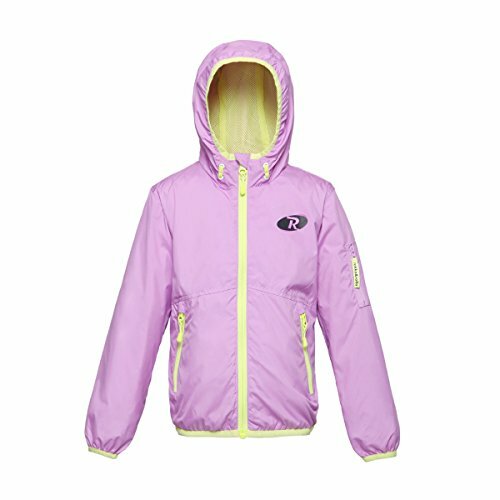 Perfect puffer jacket for kids. 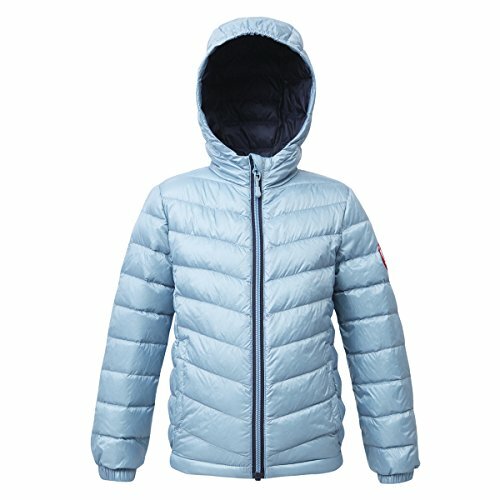 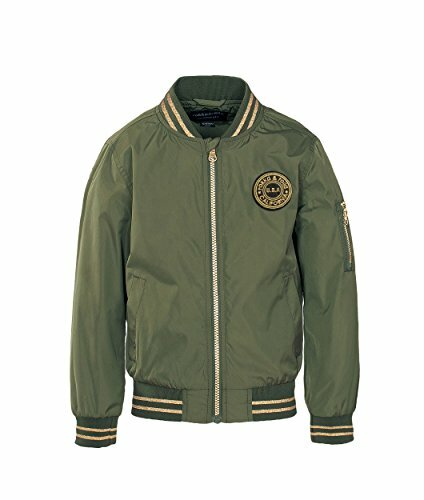 Skin friendly - Unique technology of high density synthetic and finer yarns to make down jacket extremely light and soft, breathable and very comfortable to wear at varies occasions such as business work, school, party, climbing, hiking, camping, skating, skiing, snowboarding and other outdoor activities in Fall & Winter. 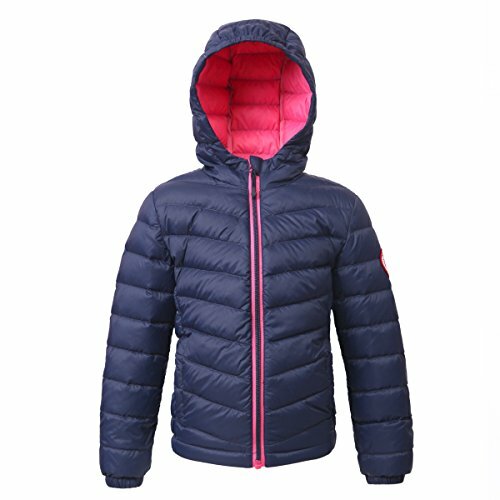 Packable - Ultra light and soft down jacket for kids could be converted into color matched travel neck pillow with packable pouch accessed through collar; Well-made zipper puller with chin zipper guard for more protection and ease of wearing; Name card inside on the inner pocket can help to prevent from losing at school or other places. 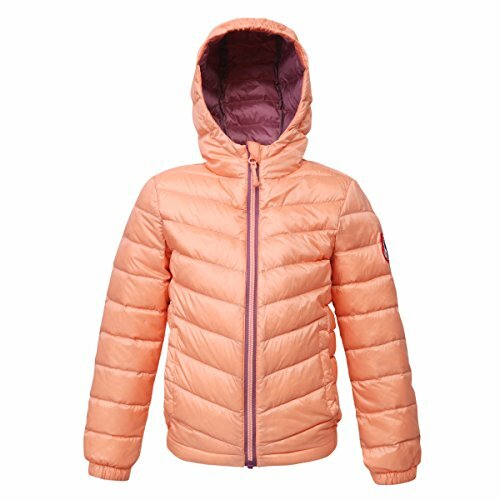 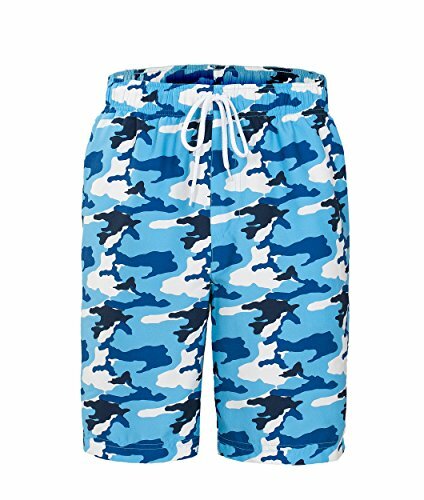 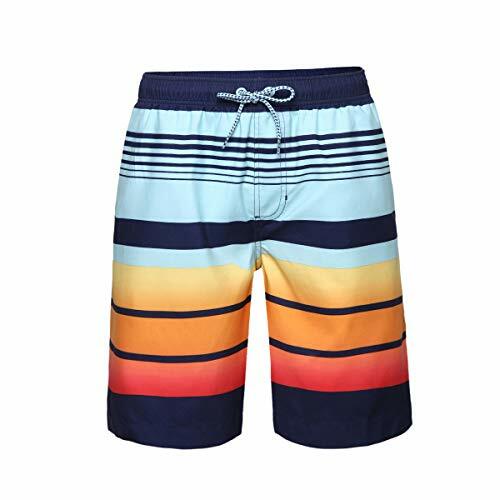 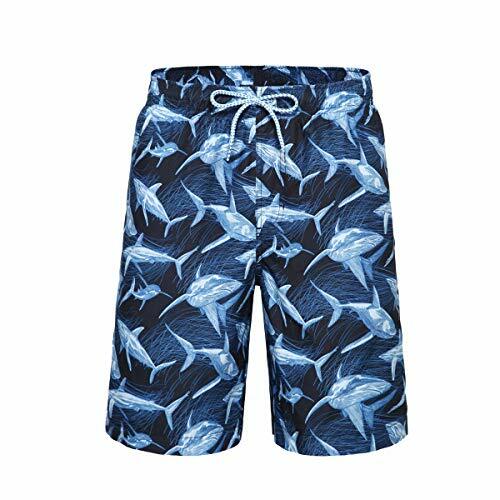 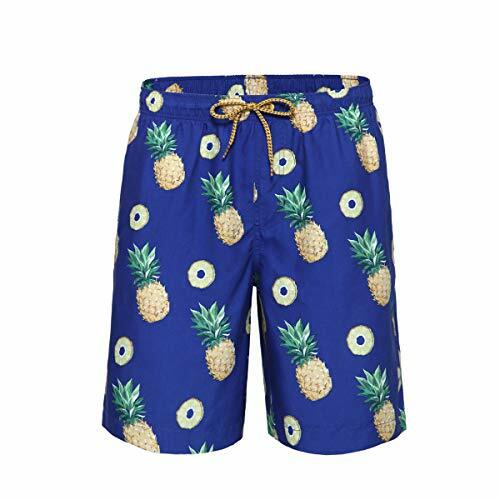 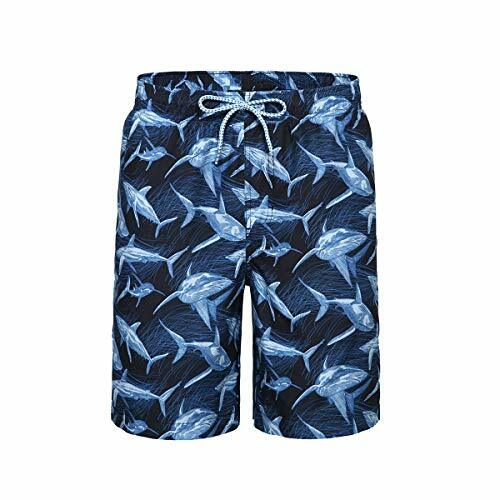 Care instruction - Close all zippers before machine wash; Machine washable in cold and gentle cycle with similar colors; Wash the garment inside out; Do not bleach; Hang Dry. 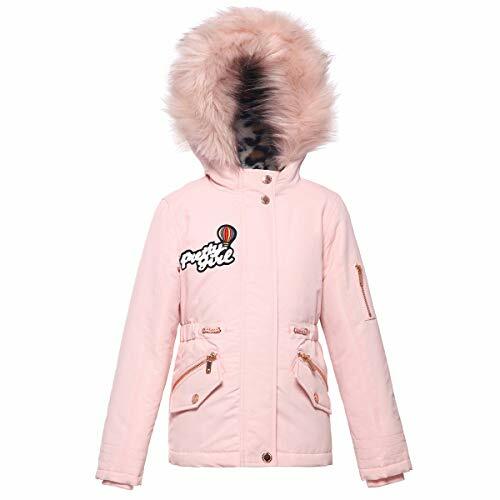 Care instruction - Close all zippers before machine wash (hand wash is preferred); Machine washable in cold and gentle cycle with similar colors; Wash the garment inside out; Do not bleach; Hang Dry; Gently hand pat the migrated filler back to normal. 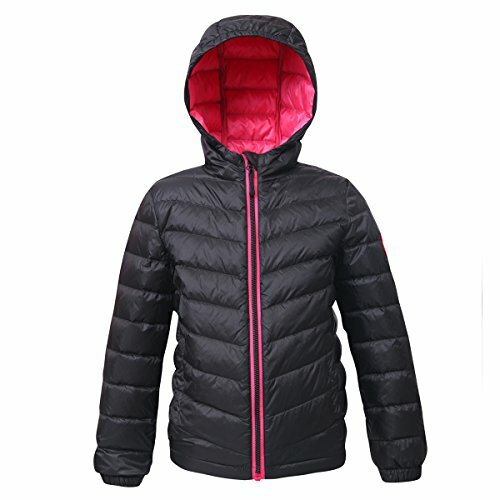 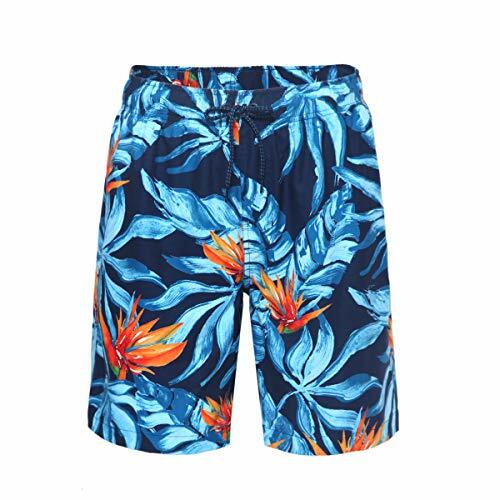 Hand wash is preferred or follow the machine wash instructions; Close all zippers before machine wash; Machine washable in cold & gentle cycle with similar colors; Wash the garment inside out; Only non-chlorine bleach when needed; Hang Dry and then gently pat the migrated filler back to normal.